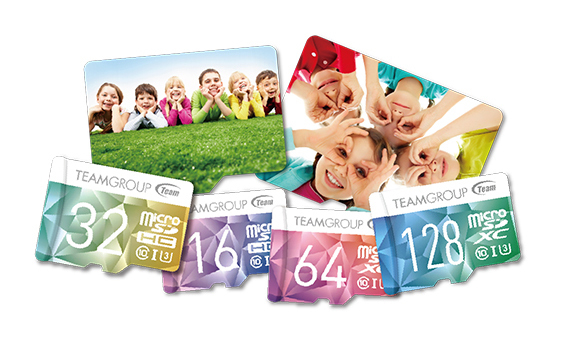 TEAMGROUP releases the second generation of Color Card. 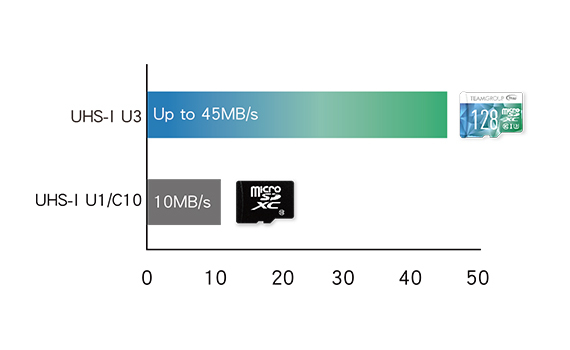 The microSD card not only can work independently, but it can also be used with the same color SD adapter to fully serve the purpose of “1 Card, 2 Usages”. With the UHS-I U3 specification, the read and write speed of the Color Card II is up to 90MB/s and 45MB/s respectively, that is 3 times faster than the read and write speed of a normal UHS-I U1(Class10) memory card. It also supports 4K Ultra HD, which meets all kinds of needs in daily life including taking photos, video recording, listening music, storing precious memories, etc. “1 Card, 2 Usages, 3 Times of Speed” offers consumers multiple benefits to completely present amazing moments, and fully enjoy experiencing every second. With exclusive design of gradient color combinations, the Color Card II is released in capacities from 16GB to 128GB. Dreamy color combinations such as Blueberry Blue, Lime Green, Peach Pink, etc. are available for consumers to choose from based on their preferences and needs, storing different moments of the colorful lives. 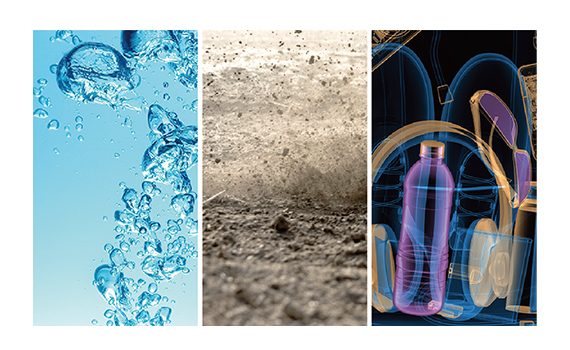 The Color Card II from TEAMGROUP offers complete and trustworthy triple protections: waterproof, dustproof and x-ray proof. The Color Card II will still keep the data intact even if the shooting device is broken during the travel, offering excellent protection for your beautiful travel memories. The Color Card II is adopting new printing technology which requires no multiple screens when printing with multi colors. 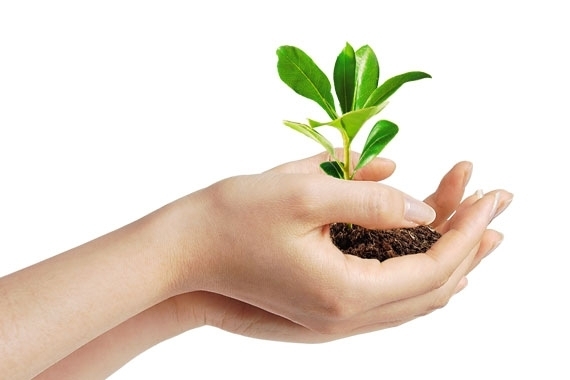 During the manufacturing process, not only the color inkjet heat transfer printing is screen free, but we are also using eco-friendly inks to contribute in preserving our planet. ● Supports only products with the Micro SDHC logo or slots complying with Micro SDHC memory cards. ● Supports only products with the Micro SDXC logo or slots complying with Micro SDXC memory cards.